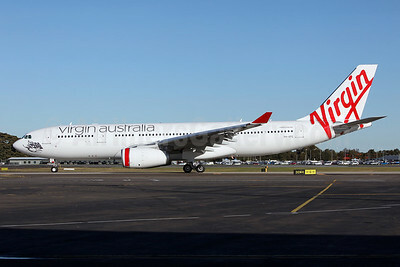 (formerly Virgin Blue Airlines) (VA/VAU) (Brisbane) 2011 - Current. Photos. Framable Color Prints and Posters. Digital Sharp Images. Aviation Gifts. Slide Shows. 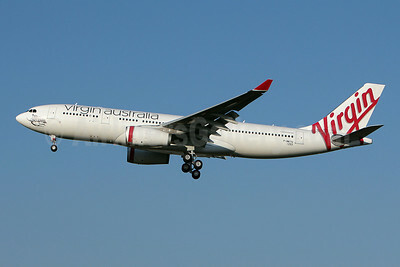 Virgin Australia Airlines Airbus A330-243 F-WWYU (VH-XFC) (msn 1293) MEL (Keith Burton). Image: 945043. 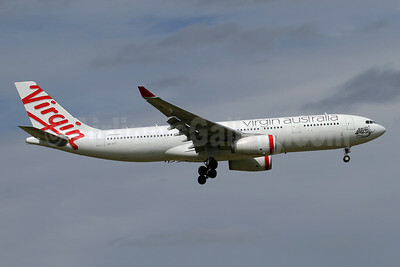 Virgin Australia Airlines Airbus A330-243 F-WWYU (VH-XFC) (msn 1293) TLS (Clement Alloing). Image: 930834. Virgin Australia Airlines Airbus A330-243 F-WWYU (VH-XFC) (msn 1293) TLS (Olivier Gregoire). Image: 908358. 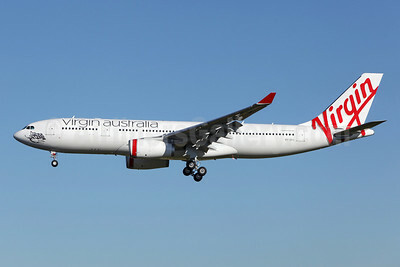 Virgin Australia Airlines Airbus A330-243 VH-XFB (msn 372) SYD (John Adlard). Image: 912544. 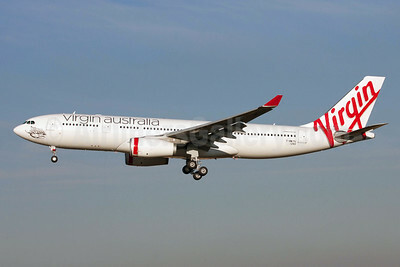 Virgin Australia Airlines Airbus A330-243 VH-XFC (msn 1293) SYD (John Adlard). Image: 912545. 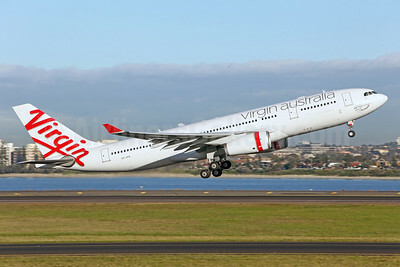 Virgin Australia Airlines Airbus A330-243 VH-XFE (msn 1319) SYD (John Adlard). Image: 912546. 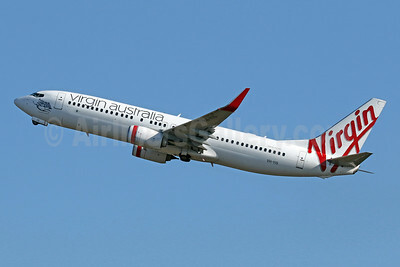 Virgin Australia Airlines Boeing 737-7FE WL VH-VBY (msn 34323) MEL (Rob Finlayson). Image: 930832. 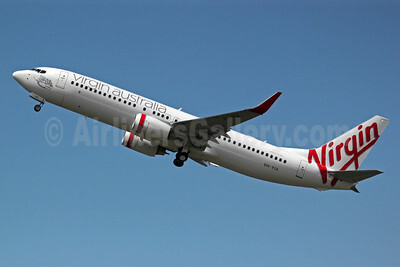 Virgin Australia Airlines Boeing 737-8FE WL N5515X (VH-YIU) (msn 40699) BFI (James Helbock). Image: 913306. 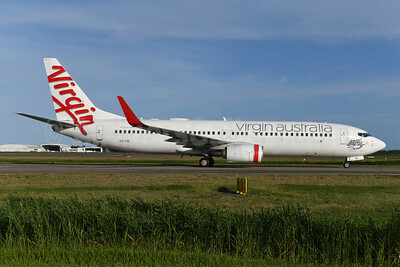 Virgin Australia Airlines Boeing 737-8FE WL VH-BZG (msn 37822) BNE (Ton Jochems). Image: 945036. 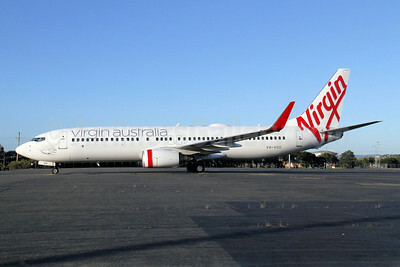 Virgin Australia Airlines Boeing 737-8FE WL VH-VOQ (msn 33798) BNE (Peter Gates). Image: 908182. 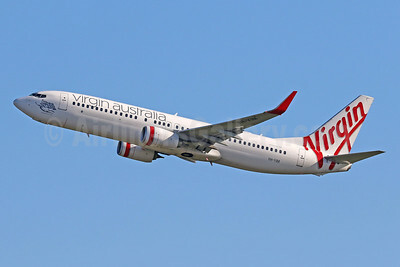 Virgin Australia Airlines Boeing 737-8FE WL VH-VUZ (msn 39921) SYD (Ton Jochems). Image: 945037. 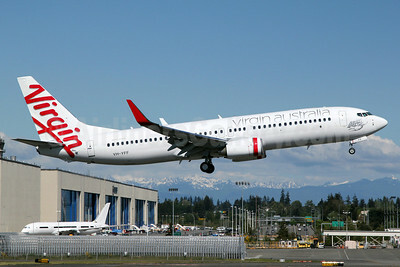 Virgin Australia Airlines Boeing 737-8FE WL VH-YFF (msn 40994) HNL (Ivan K. Nishimura). Image: 908698. 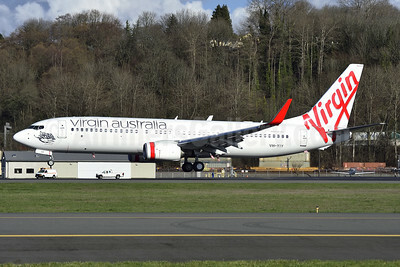 Virgin Australia Airlines Boeing 737-8FE WL VH-YFF (msn 40994) PAE (Nick Dean). Image: 906577. 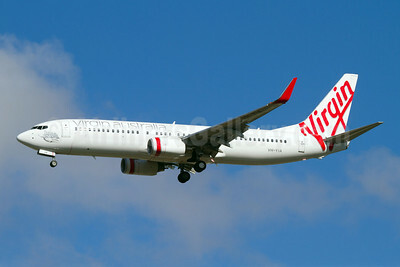 Virgin Australia Airlines Boeing 737-8FE WL VH-YFJ (msn 41001) BNE (Ton Jochems). Image: 945038. 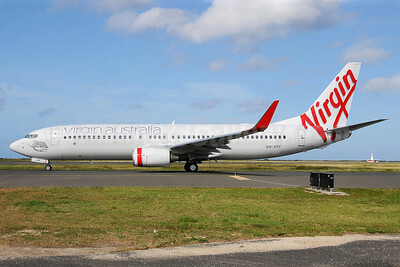 Virgin Australia Airlines Boeing 737-8FE WL VH-YFR (msn 41012) BNE (Ton Jochems). Image: 945039. 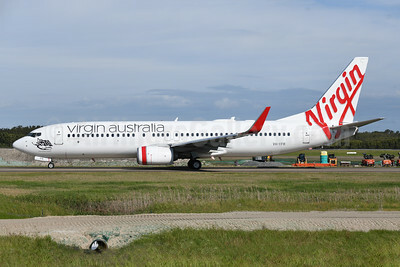 Virgin Australia Airlines Boeing 737-8FE WL VH-YIA (msn 37824) HNL (Ivan K. Nishimura). Image: 913307. 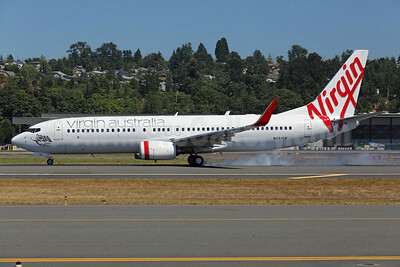 Virgin Australia Airlines Boeing 737-8FE WL VH-YIA (msn 37824) PAE (Nick Dean). Image: 906866. 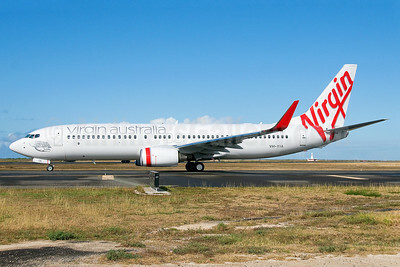 Virgin Australia Airlines Boeing 737-8FE WL VH-YIA (msn 37824) PER (Micheil Keegan). Image: 908541. 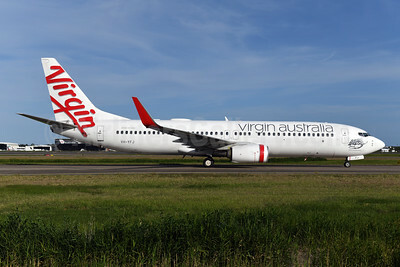 Virgin Australia Airlines Boeing 737-8FE WL VH-YIE (msn 38708) BNE (Ton Jochems). Image: 945040. 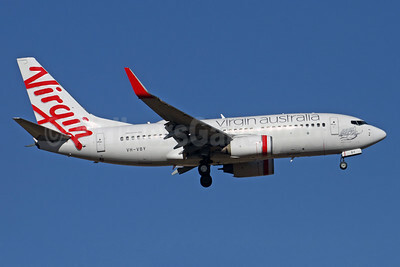 Virgin Australia Airlines Boeing 737-8FE WL VH-YIM (msn 38716) DPS (Pascal Simon). Image: 942980. 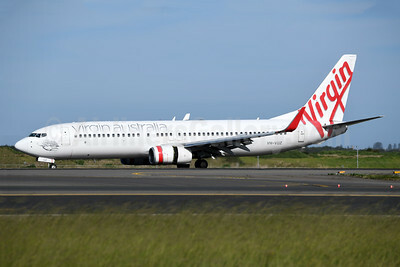 Virgin Australia Airlines Boeing 737-8FE WL VH-YIS (msn 39926) DPS (Pascal Simon). Image: 942654. 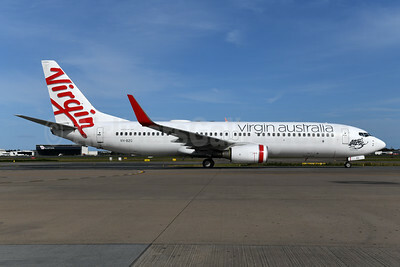 Virgin Australia Airlines Boeing 737-8FE WL VH-YIY (msn 40701) BFI (Steve Bailey). Image: 926599. 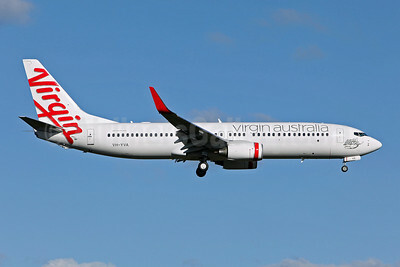 Virgin Australia Airlines Boeing 737-8FE WL VH-YIY (msn 40701) BFI (Steve Bailey). Image: 926600. 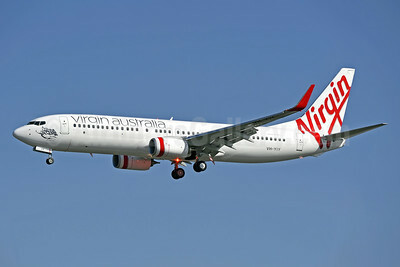 Virgin Australia Airlines Boeing 737-8FE WL VH-YVA (msn 40995) SYD (John Adlard). Image: 906794.